Aetna posted lower revenue in the second quarter of 2017 thanks to expected lower premiums and membership in its ACA individual and small group businesses. But the Hartford, Conn.-based insurer grew Medicare Advantage premiums due to membership gains in the quarter ending June 30. Aetna's government programs, including Medicare and Medicaid, continue to make up more than half of the insurer's total revenue. Still, Medicare Advantage growth wasn't enough to keep Aetna's revenue from sliding by 2.7% to $15.5 billion compared with the year-ago period. Aetna has increasingly relied on its Medicare products as its primary source of revenue. The insurer has added 130,000 Medicare members since the beginning of the year, bringing Medicare Advantage membership to 1.4 million as of June 30. As baby boomers age into Medicare at a rapid clip, Aetna CEO Mark Bertolini said the space presents a giant growth opportunity for Aetna. In June, Aetna submitted bids to the CMS to expand its reach to 60% of the Medicare population in 2018, from 56% this year. Meanwhile, Aetna has backed away from ACA-compliant commercial business. It sharply reduced its exchange presence in 2017 when it pulled out of 11 states, citing massive financial losses. And it will have no footprint in the ACA individual markets in 2018. This year, it covers just 240,000 individual members, with 180,000 of those on the exchanges, making it a small Obamacare player. Aetna said its Medicaid business was "solid" during the quarter with stable revenue and underwriting results despite exiting Missouri, where it had served 250,000 Medicaid members. The insurer also said it will exited its recently awarded Medicaid contract in Nevada because it didn't pull in enough members "to achieve a long-term viable presence." Aetna served about 2.1 million Medicaid members at quarter's end. In total, Aetna's membership was 22.1 million at the end of the quarter compared to 23 million at the same time last year. The insurer lowered its medical cost ratio, or the amount of premiums spent on medical care, to 80% from 82.4% in the year-ago period. Although revenue declined, Aetna's net income jumped to $1.2 billion compared with $791 million at the same time last year. 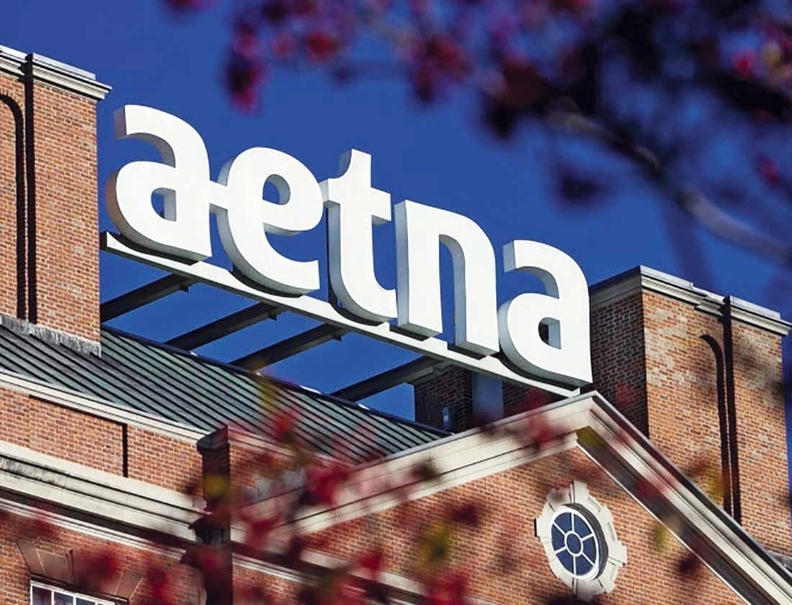 Aetna said the increase was due to lower transaction and integration-related costs since it abandoned its proposed $37 billion merger with Humana.